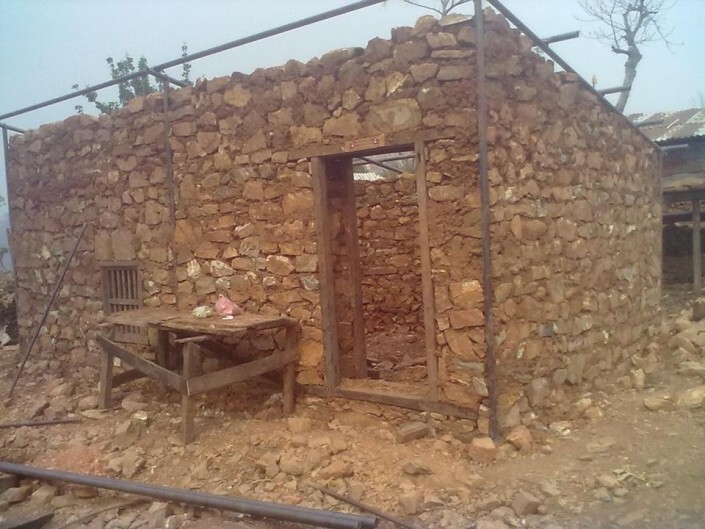 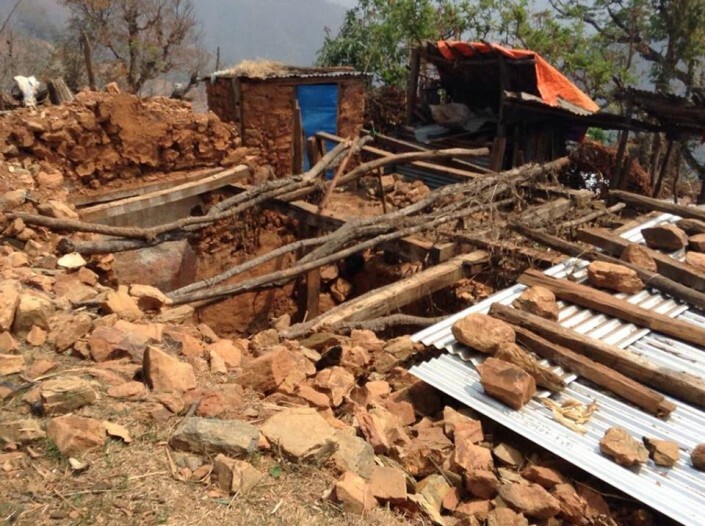 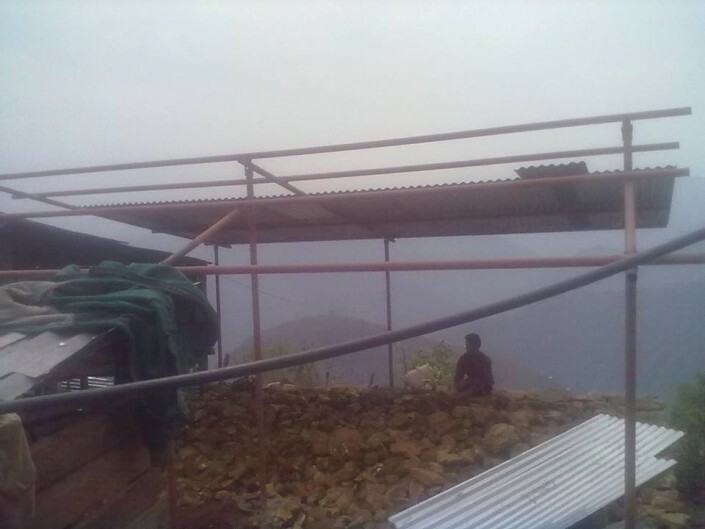 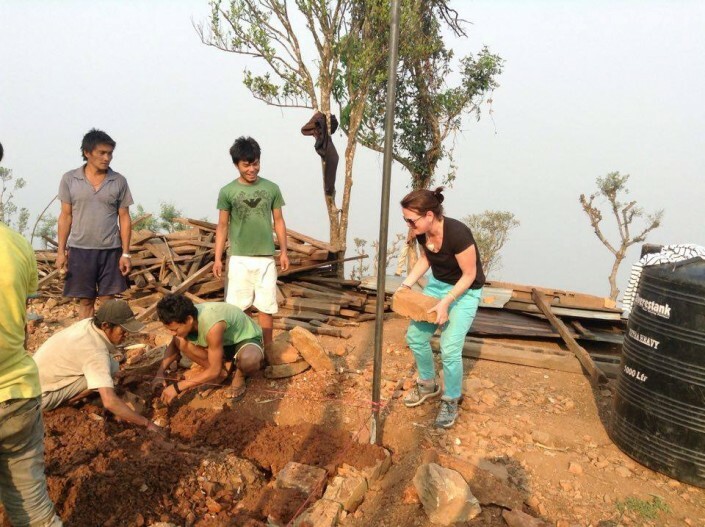 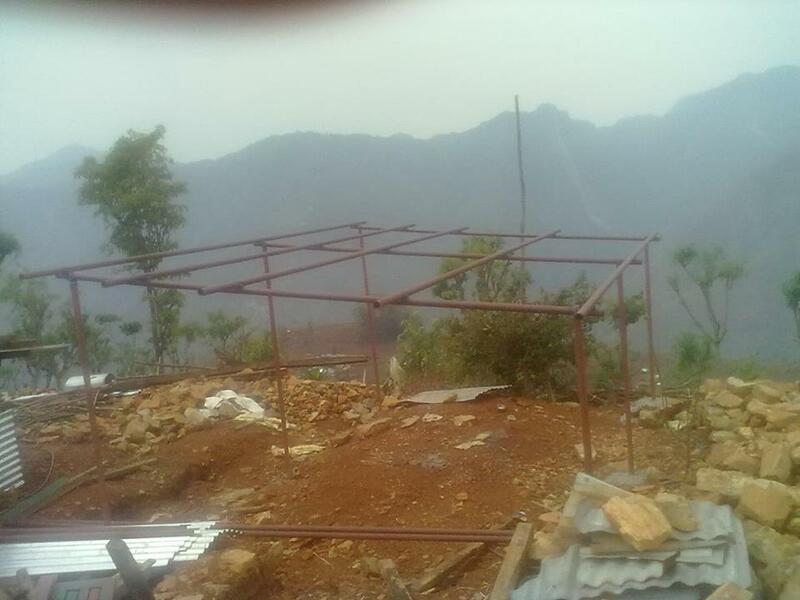 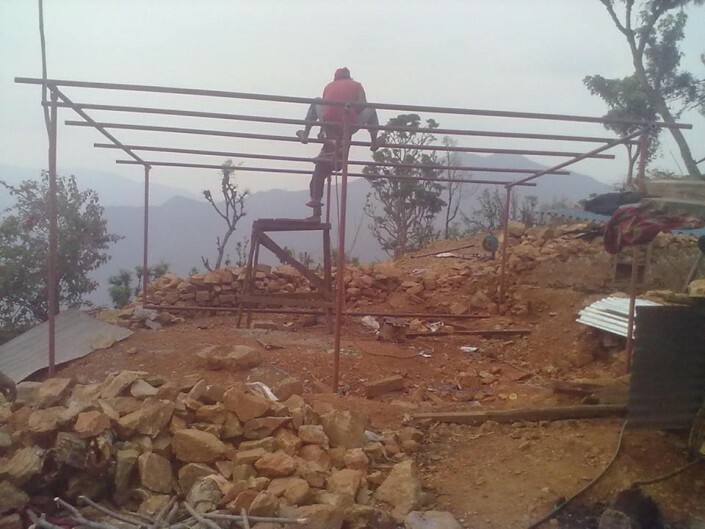 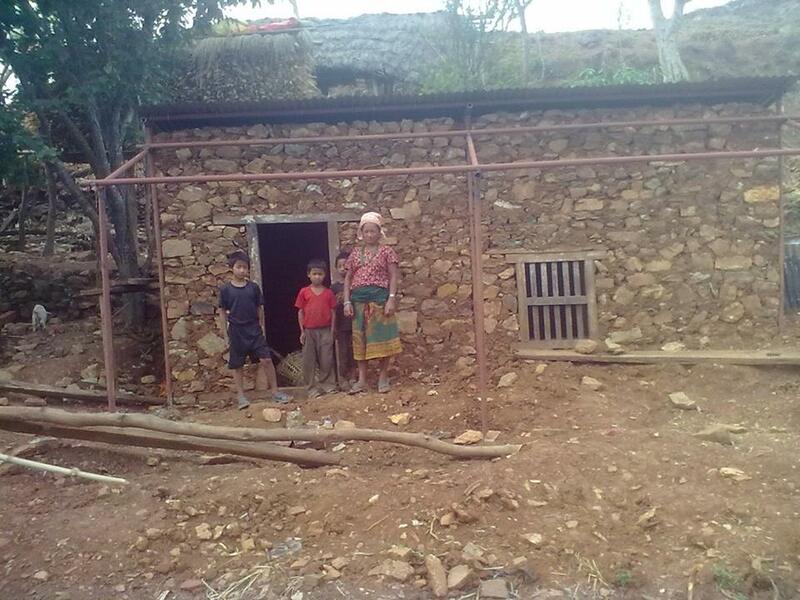 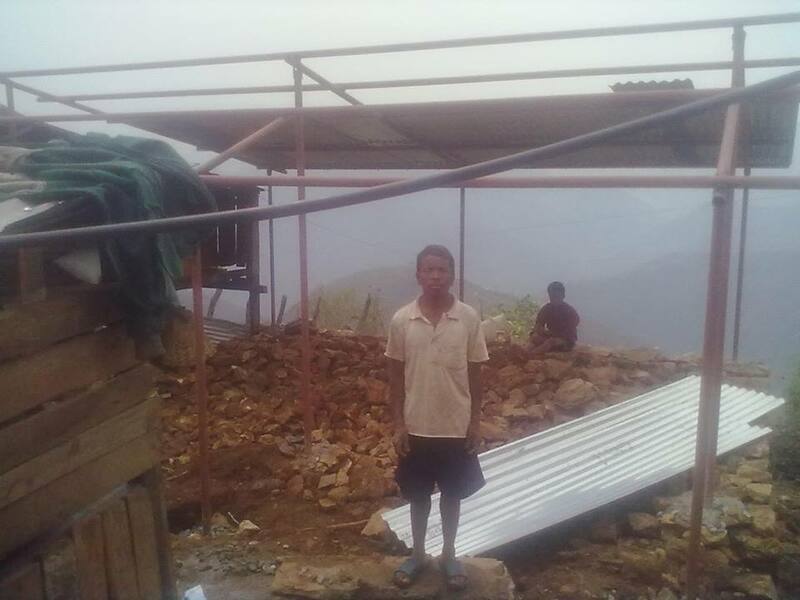 Less than three weeks after promising to rebuild an entire village in Nepal, Perthshire Charity Bring Back The Smile To Nepal’s ambitious project is well under way. 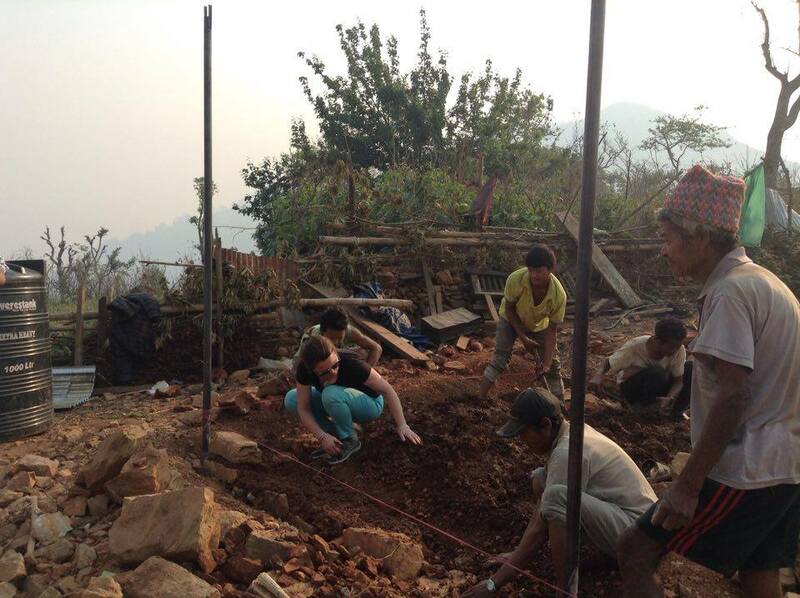 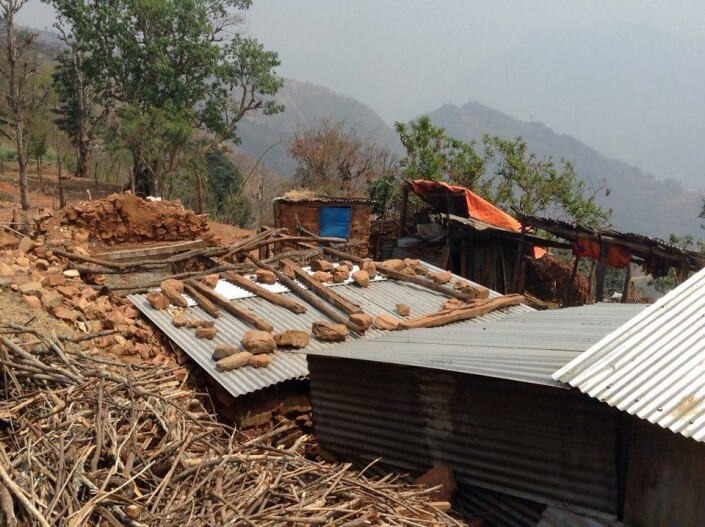 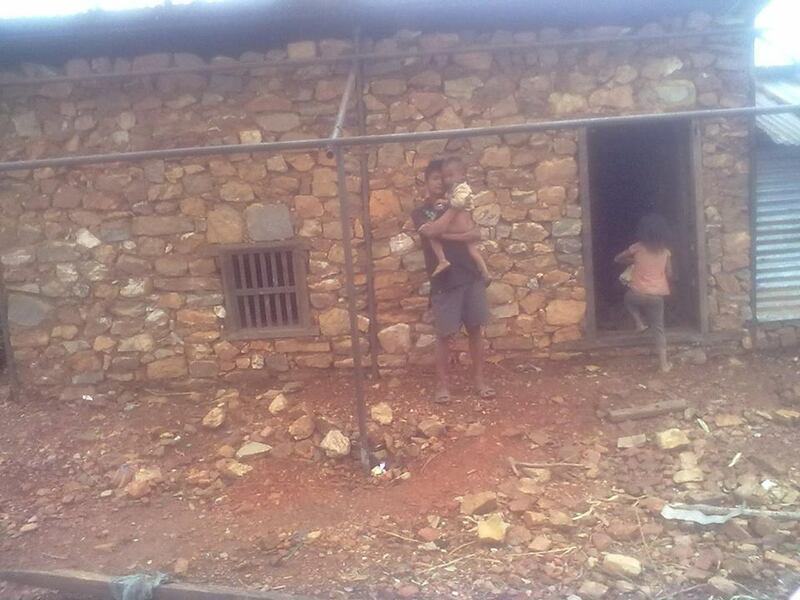 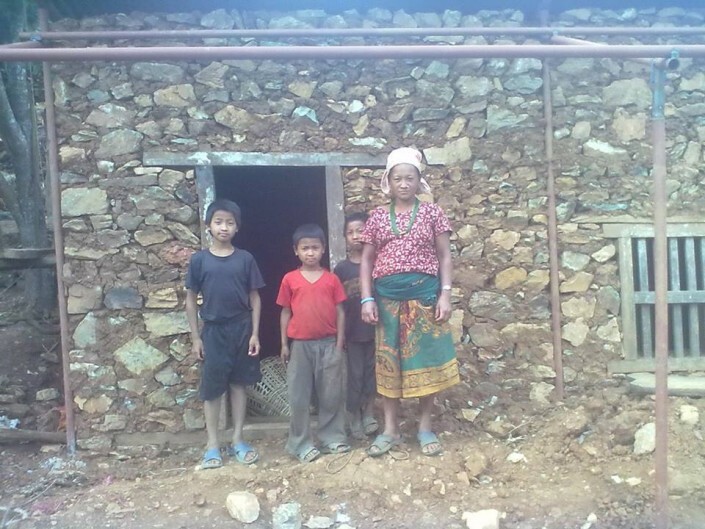 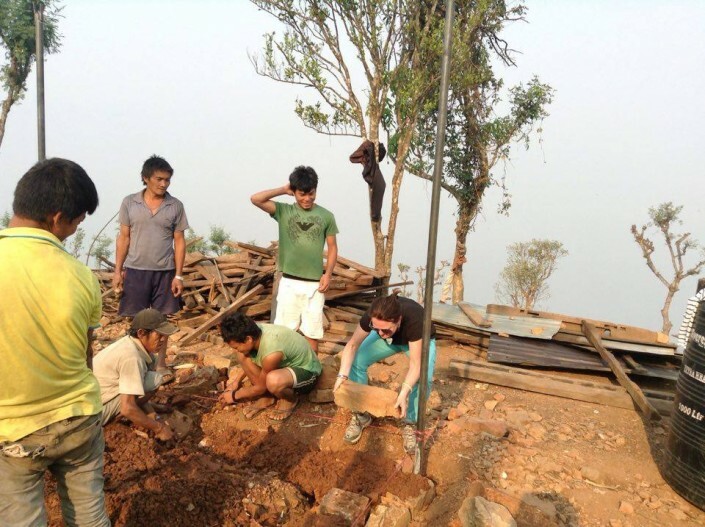 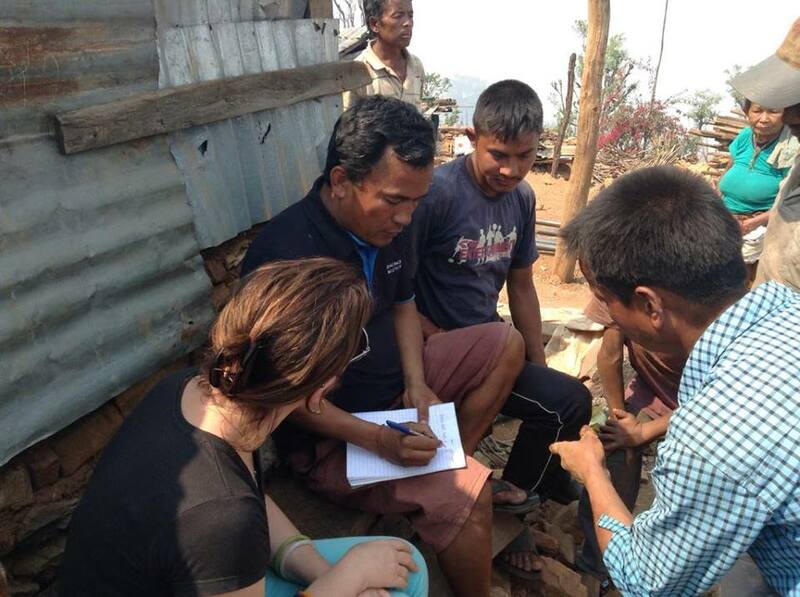 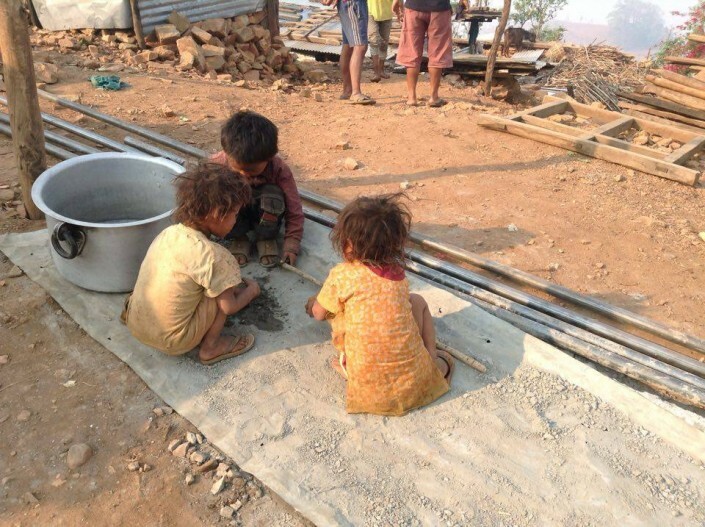 The charity’s founder, Anna Gurung, visited the remote village of Archanbas during her recent visit to Nepal. 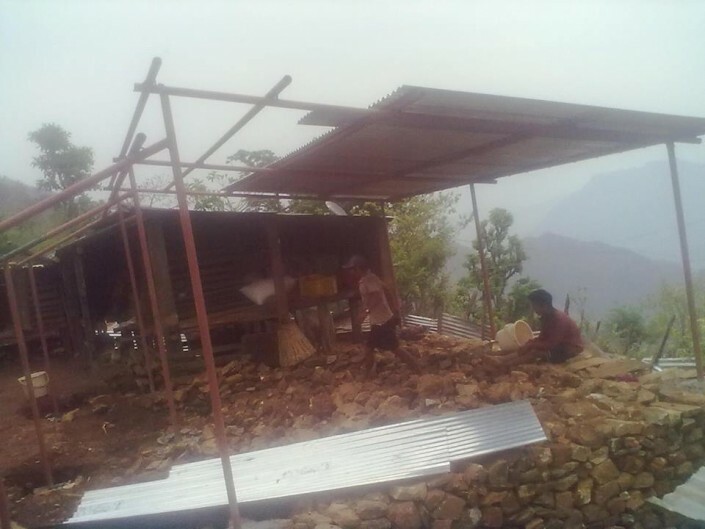 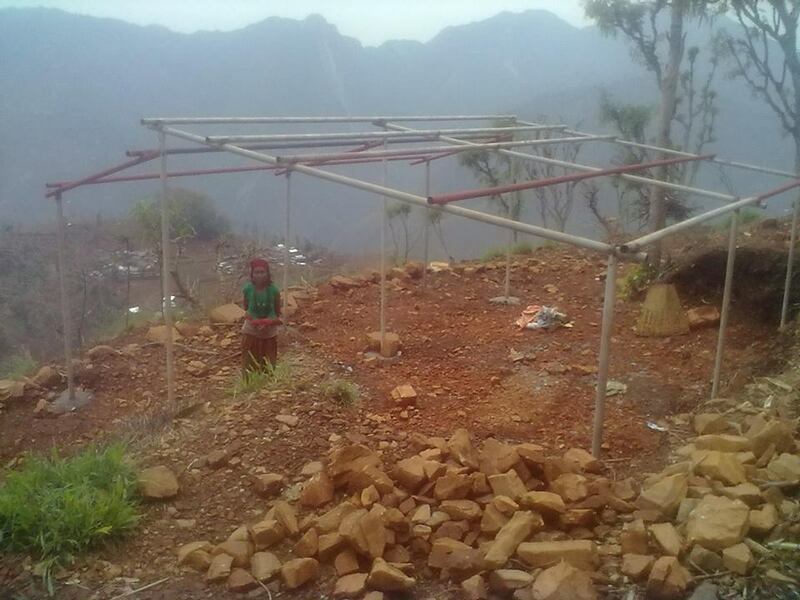 The charity immediately set about sourcing the necessary materials and arranging the challenging transportation required to deliver to the village. 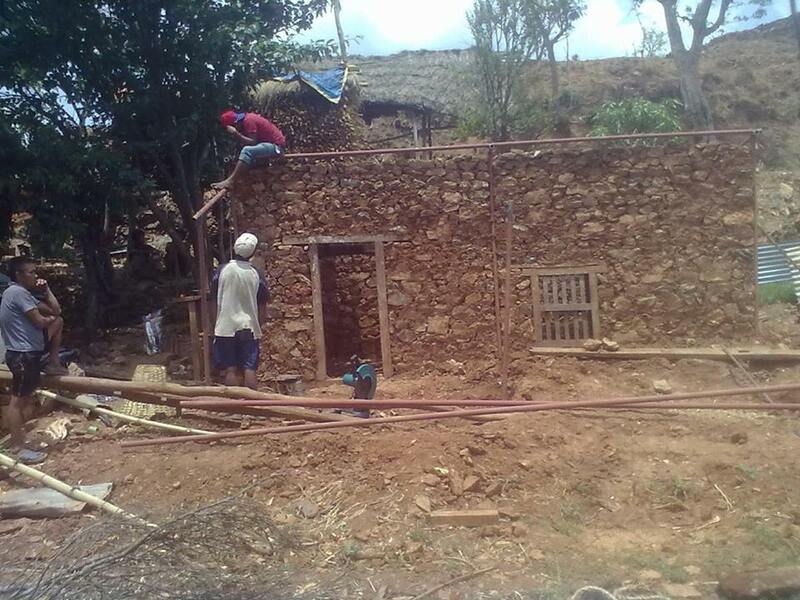 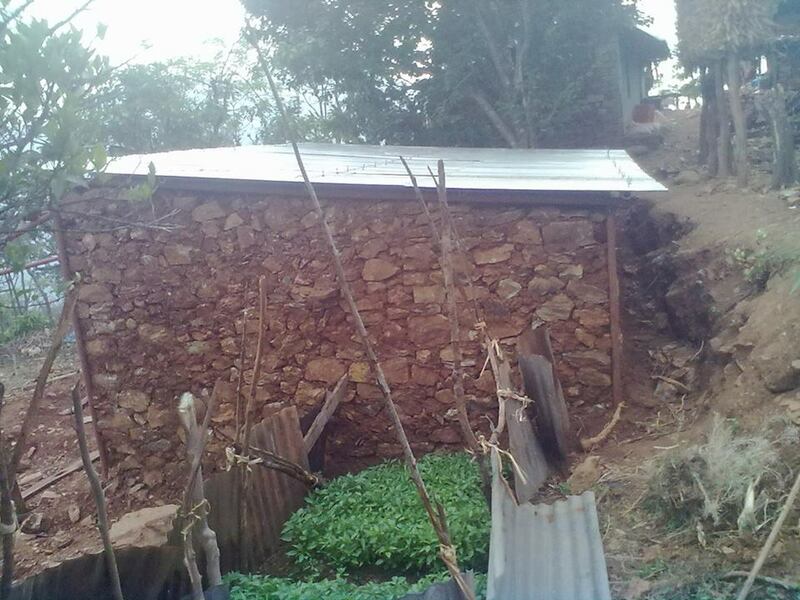 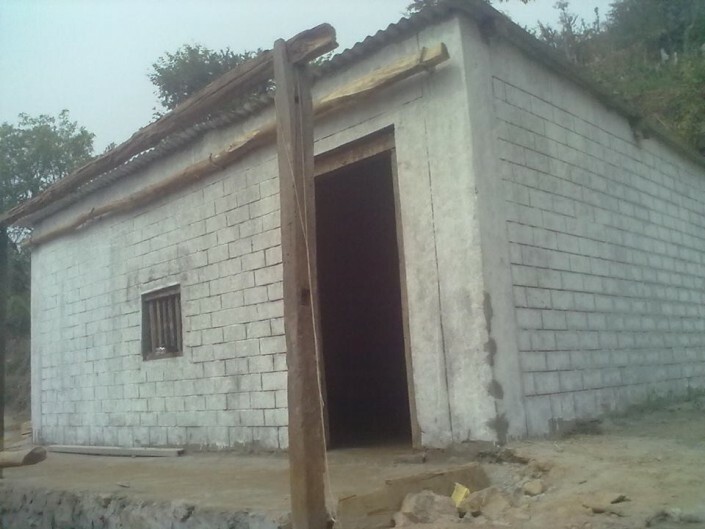 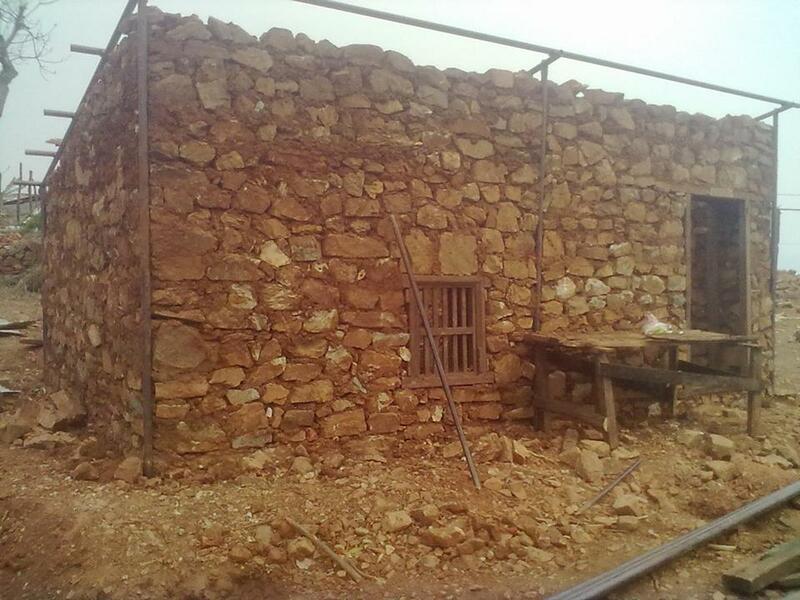 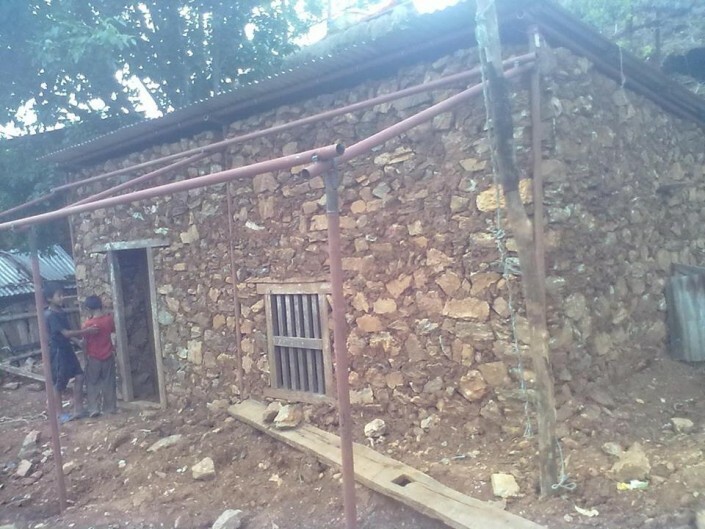 Within days, work on the first house had begun. 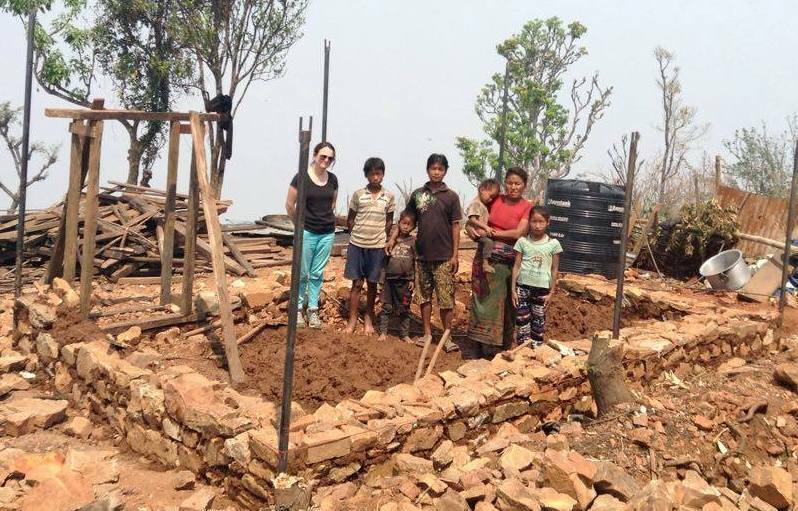 The whole community, even the children, turned out to help. The charity would like to thank everyone who has helped and donated in the year since the earthquake.